There was a time when a rookie leader of the official opposition, fresh from scoring his first big electoral goal, would have used his moment in the sun to showcase his prime ministerial credentials. Now is not such a time. Last week, Conservative Leader Andrew Scheer hit the ruling Liberals where it hurt by beating them in a byelection in the Quebec riding of Chicoutimi-Le Fjord. That victory – the first at the expense of the Liberals since Justin Trudeau became prime minister – did not alter the balance of power in the House of Commons. But it did provide voters with a reason to give Scheer a thorough second look. Alas, for those who tuned in to question period last week to size up the leader who aspires to replace Trudeau in a little more than a year, Scheer was apparently not in the mood to audition for the job of the prime-minister-in-waiting. For his season finale in the Commons this spring, he could have raised the storm clouds piling up on the Canada-U.S. horizon. 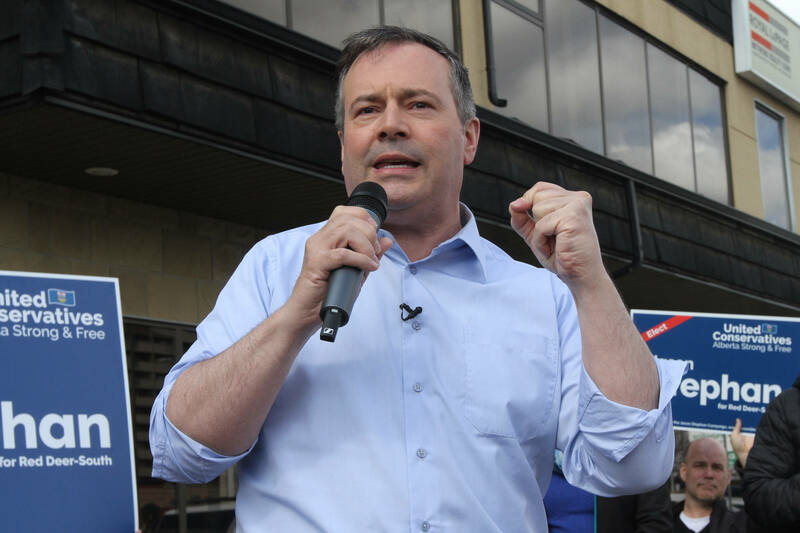 He could have brought up the demand from Saskatchewan but also from Alberta’s Conservative party for a reform of the equalization formula and a rebalancing of the federal program designed to level the fiscal playing field between have and have-not provinces. Scheer could have pressed the prime minister on the way forward for his national carbon-pricing framework now that Ontario’s incoming Tory government is determined to have no part in it. But the official opposition leader had a more pressing matter on his mind, more specifically, a kids’ swing set purchased and installed at the prime minister’s official summer residence at a cost of $7,500. propensity to spend taxpayer’s money on a lavish lifestyle. Except that the prime minister paid for the swing set. When he leaves his current post, he is expected to leave the play structure behind. Who knows, Scheer’s children could be using it a couple of summers from now. First as speaker and now as official opposition leader, Scheer has spent the best part of the past seven years in government-subsidized housing. He knows the maintenance of official residences – including the installation of a play structure at a cost of $990 plus tax – is the responsibility of the National Capital commission. findings, no one should rely on the 45-minute daily exchanges between the government and the opposition parties to get a fix on federal reality. long time and the arrival of television in the House 40 years ago has certainly contributed to the phenomenon. something more has been at play. For decades after television first came to Parliament, the official opposition, be it Conservative or Liberal, consistently delegated the business of muckraking to a take-no-prisoners squad of backbenchers. But over the past few years, opposition leaders have become less and less reluctant to get their own hands dirty. Tracing that change back to its root cause might lead to Jean Chrétien’s decision – expanded upon by Stephen Harper – to ban all but individual donations from Canada’s political financing system. That was meant to remove big money and its potential influence from the equation and foster participation in party politics. Call it an unintended consequence of the then-unforeseen marriage between social media, which thrives on character assassination, and the tendency of partisan supporters to believe the worst of the politicians they did not vote for. Scheer’s swing set attack did not show well in the immediate purview of Parliament Hill. But it did provide his party with fresh fundraising fodder. Over Scheer’s first year as leader, the Conservatives have become more and more comfortable with misrepresenting major government policies. They are not just taking shortcuts with reality. They are leading their target audience astray. They apparently could not care less about being called out on the distortions. When it comes to not letting facts get in the way of a good story, some of the party’s literature would make a bottom-feeding tabloid green with envy. The recent success of the light-on-facts Ontario Tory campaign may well have encouraged Doug Ford’s federal cousins to double down on the approach that served Donald Trump so well in the U.S.
Trump-style policies did not get in through the front door of the federal Conservative party at the time of Stephen Harper’s succession. The same cannot be said of the back door when it comes to party messaging. And on that score, the example increasingly comes from the top.